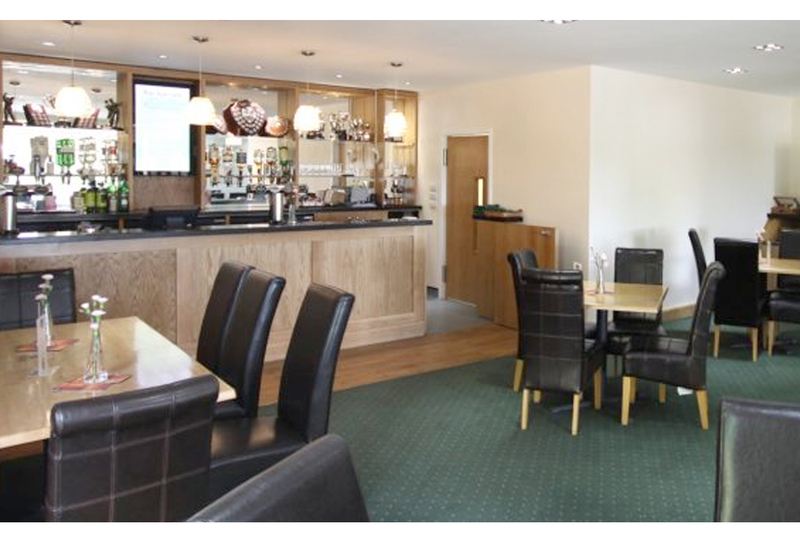 In an effort to continue our aim to have closer relationships with neighbouring clubs, we accepted an invitation from the Chesham Club to field a team for their quiz night at the Chartridge Park Golf Club on Tuesday 24th October. As it turned out, we could only offer a team of four to represent the club. As teams were to be of six we were joined by two of their members, John and another Clive. Team name chosen, “Booker Tee”, we were ready to do battle. There were eight teams of six plus the organising team so a good crowd. The quiz was eight rounds with two marathon rounds with a hundred and thirty points up for grabs. From the outset it was obvious that this was a serious competition and that several of the teams were there to win it, and why not with a case of wine as the first prize. For the record see the final table of scores below. 1 Reply to "Chesham Natter Quiz Night"